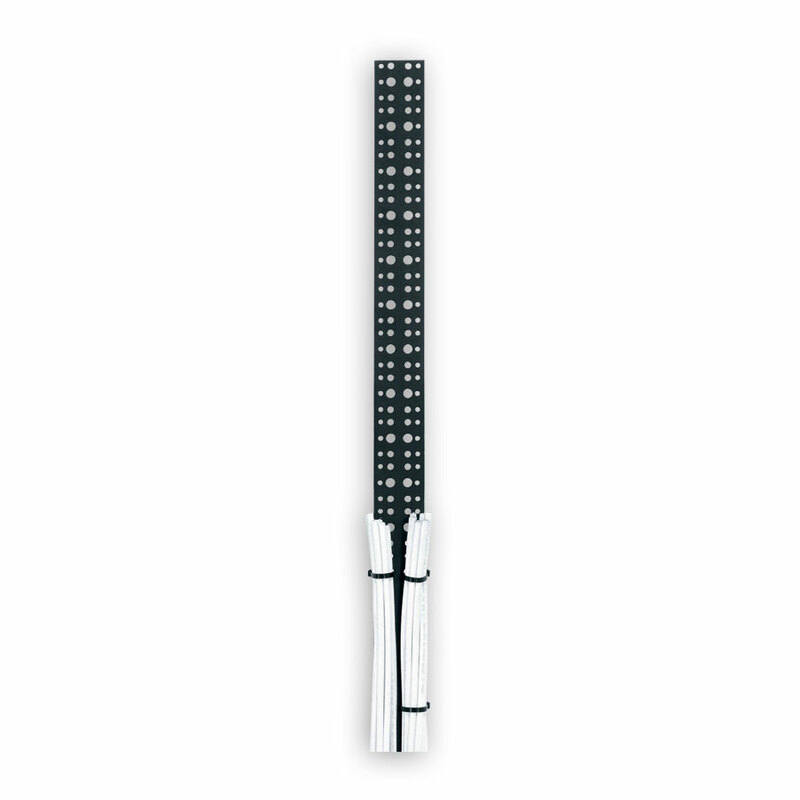 Perforated steel lacer strips mount vertically to rackrail brackets and provide many locations for securing cable ties. 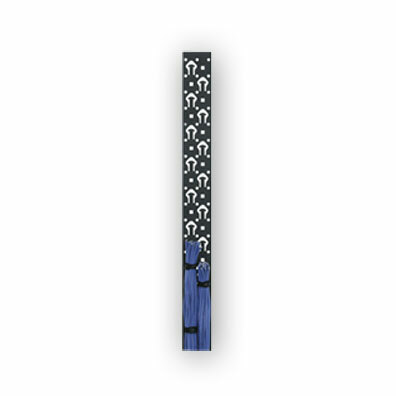 Lacer strips can be cut down easily to smaller sizes. 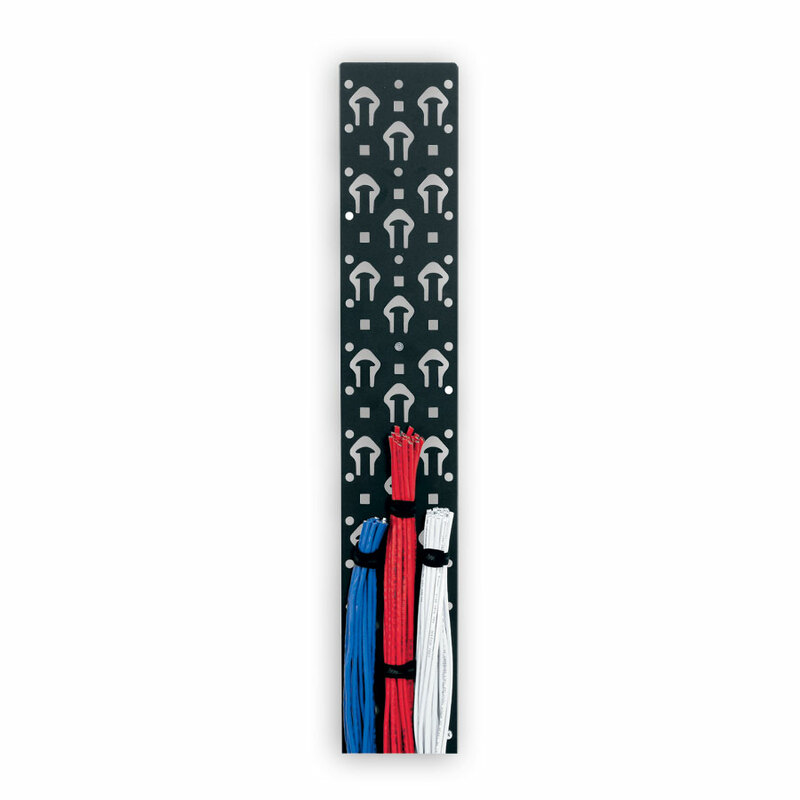 LACE-OWP and LACE-OP strips with tie posts for sliding on pre-wrapped cable bundles using 3/4" hook and loop straps or cable ties. Some lacer strips also accept cage nuts or mounting of select power strips for increased versatility. The economical and effective way to manage cable horizontally. Made for 1/4" diameter rod with flattened ends (model LBP-1R, LBP-1.5 and LBP-1R4) or 3/16" thick aluminum (model LBP-1S), and finished in a black powder coat, each bar provides convenient cable tie points. Use the LBP-1.5 and LBP-1R4 when lacing cables off the rear of equipment, patch panels and other components to relieve cable stress fro, the connections. The LBP-1.5 features a 1.5" offset and the LBP-1R4 has a 4" Offset. 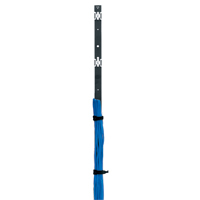 Choose the appropriate lacer bar based on the distance from the rear of equipment to the rackrail. 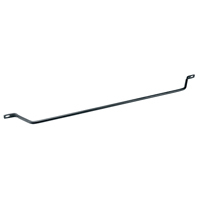 Middle Atlantic LBP-1A Horizontal Lacer Bar - "L" Bar 19"
Use the "L" shaped lacer bars when lacing cables vertically or horizontally; recommended for larger runs of cable. The LBP-2A, LBP-4A and LBP-6A have a 2", 4" and 6" offset, respectively. 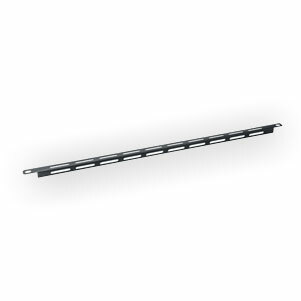 Choose the appropriate lacer bar based on the distance from the rear of equipment to the rackrail.